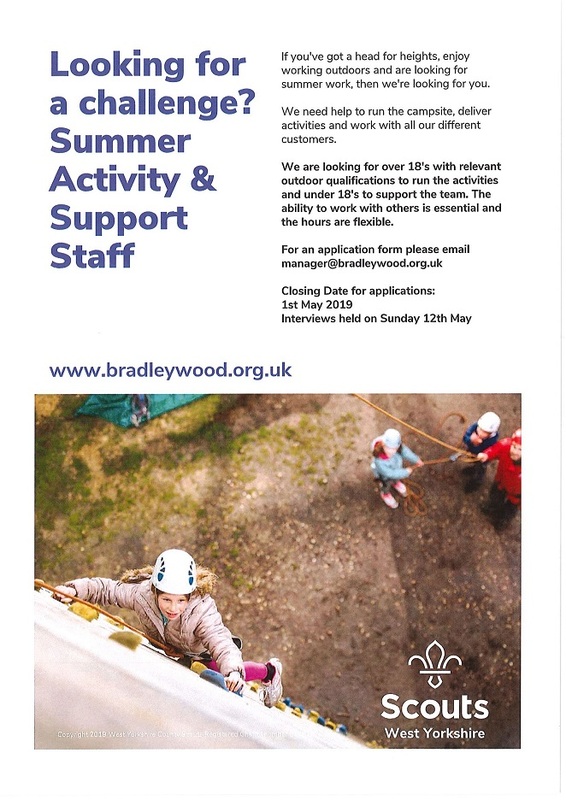 We are looking for great people to join our team and help make this a memorable summer at Bradley Wood. 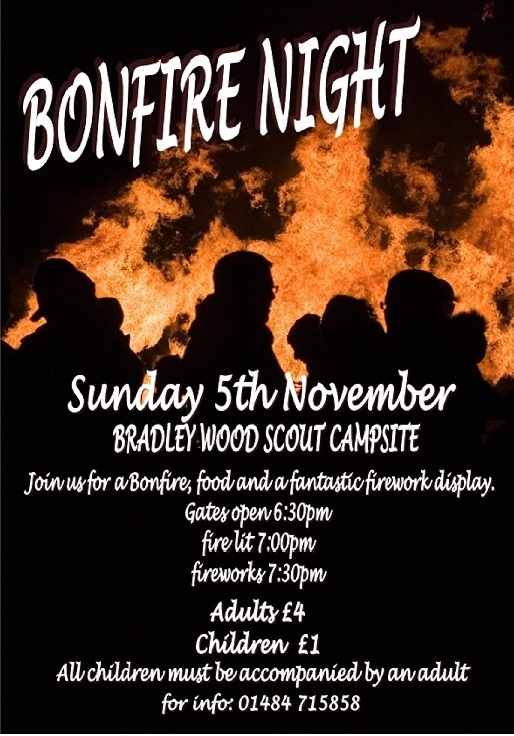 West Yorkshire Scouts are looking to find interested Scout Groups to help out with our very successful annual Bradley Wood Bonfire. 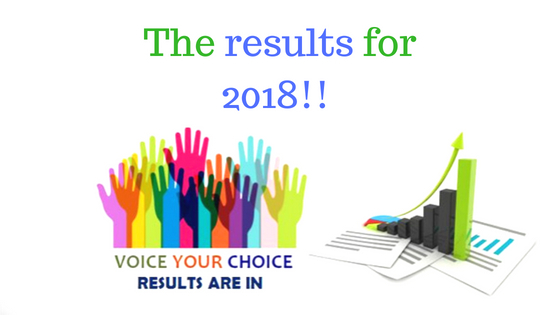 The Rastrick Big Local fund for 2018 - Voice your Choice - 1st place goes to Bradley Wood. Rastrick residents vote to help Bradley Wood continue to develop and improve. 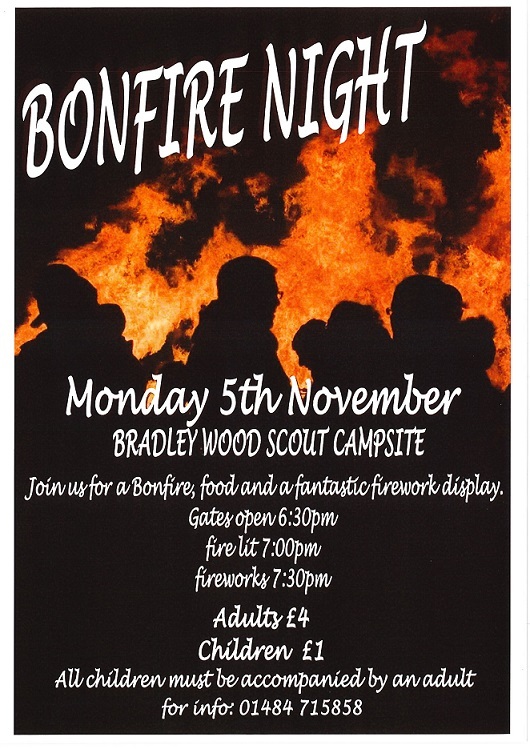 Join us for Bonfire, music, food and a fantastic firework display. 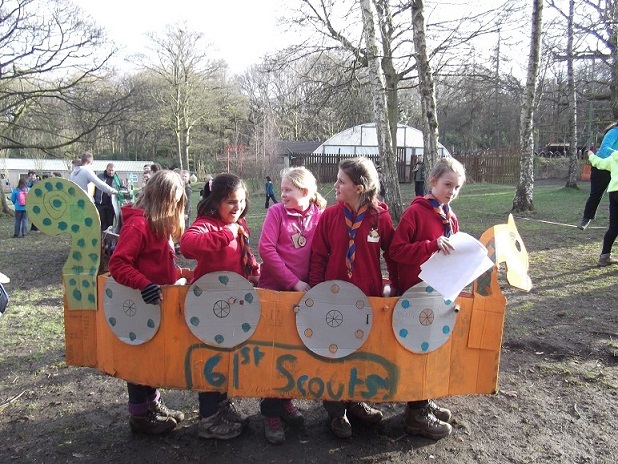 The Dragon Challenge finished with the Cubs from Ripponden conquering all to win the coveted Dragon Trophy. 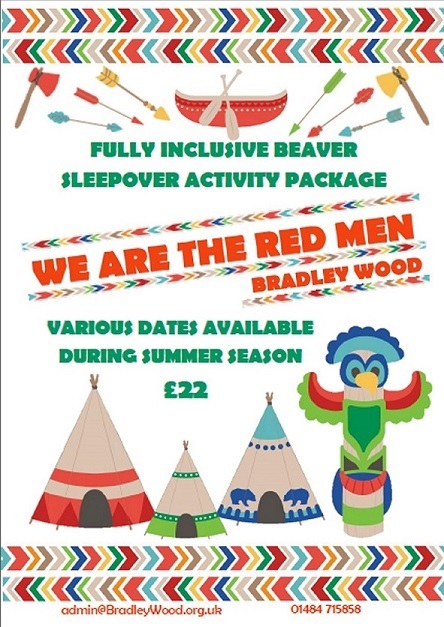 Summer activity days for 8 to 12 year olds. 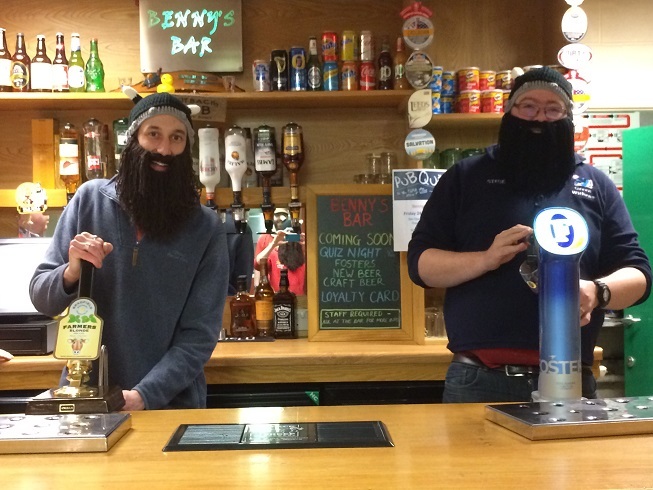 No two days are the same and there's something for everyone. These days are open to the Public - you don't have to be a scout to enjoy them. Have you ever seen a Beaver Scout in a Kayak? or up a 10m Caving Ladder. 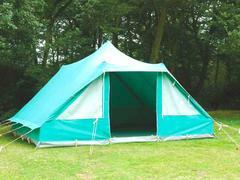 Well if you came to the Jam Butty Camp then you would not have believed your eyes. 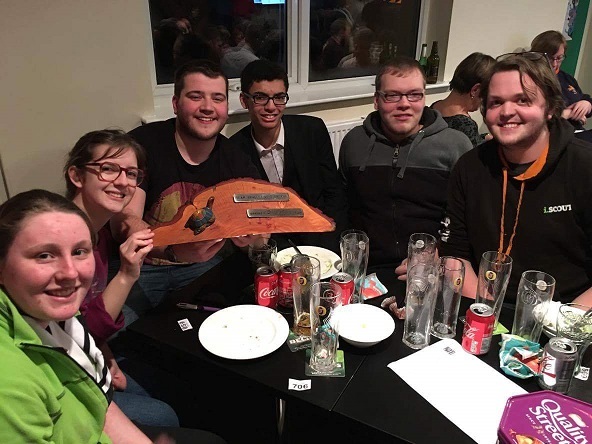 Saddle up for this months Pub Quiz and push your way to first place. 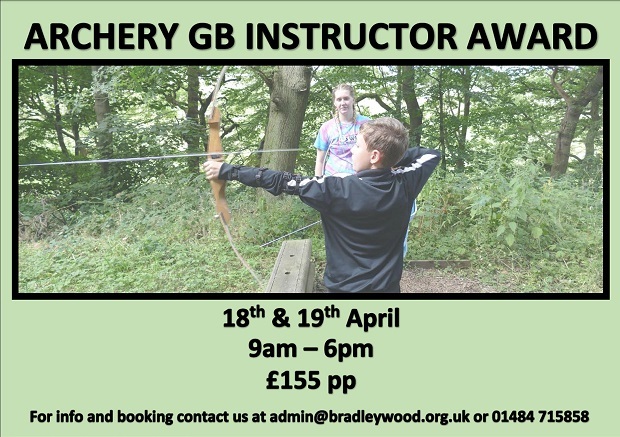 Archery GB Instructor Course - qualify to lead beginners and taster sessions. 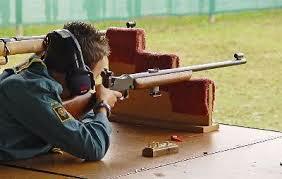 NSRA Air Rifle Course - qualify to lead introductory shooting sessions for Young People. 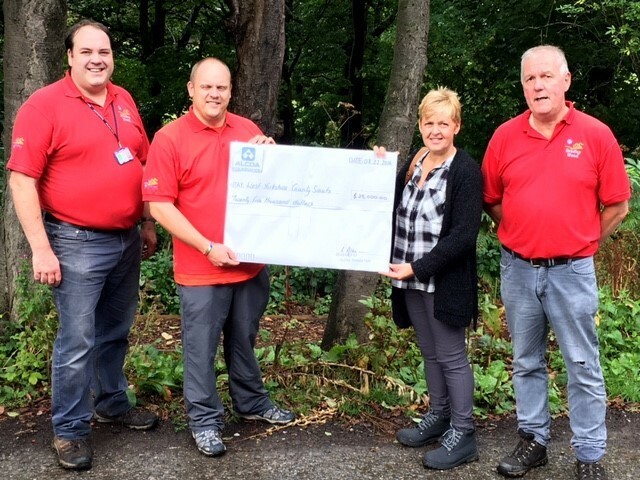 Bradley Wood has been named as a regional winner in the Jewson Building Better Communities competition, with the project scooping £5,000 to spend on building materials. 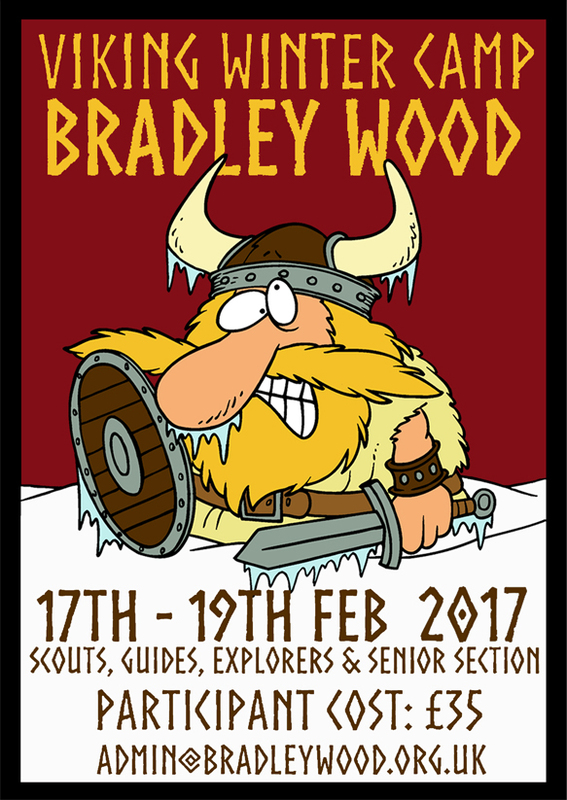 This years winter camp is for terrifying Vikings from the north. You have to promise not to raid and plunder and you have to come in your very own Long Boat. 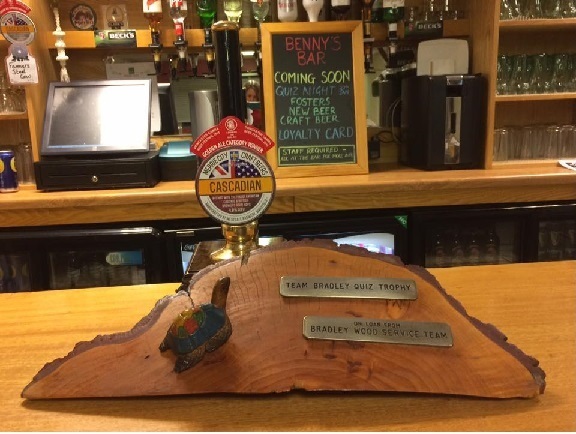 Experience the 'Jamboree on the Air' JOTA at Bradley Wood on the 15th and 16th October with the Denby Dale Radio Amateurs Club. 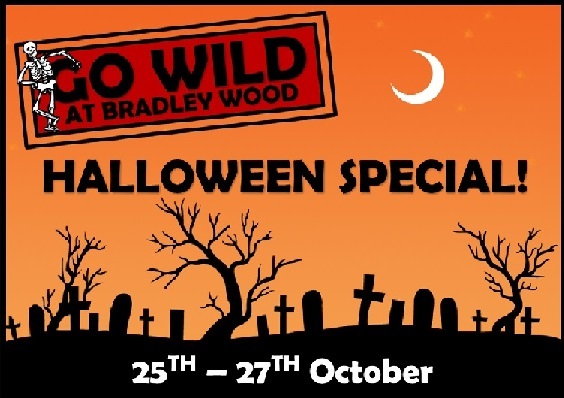 Go Wild @ Hallowe'en Kids club provides themed activity days this half term. 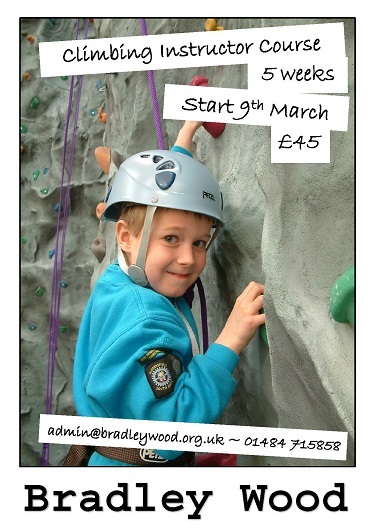 For 8 to 12 year olds only £30 per child per day. You can vote for Bradley Wood using your Facebook account. 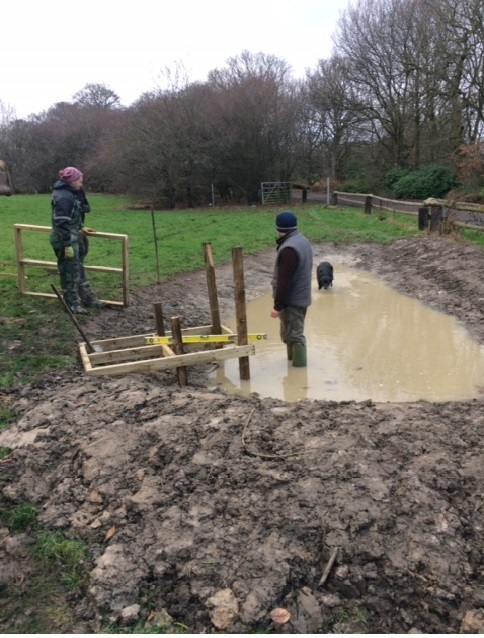 Check out our Facebook page to see images from the Hawaiian Winter Camp for Scouts and Explorers, there was lots to do and plenty to see. 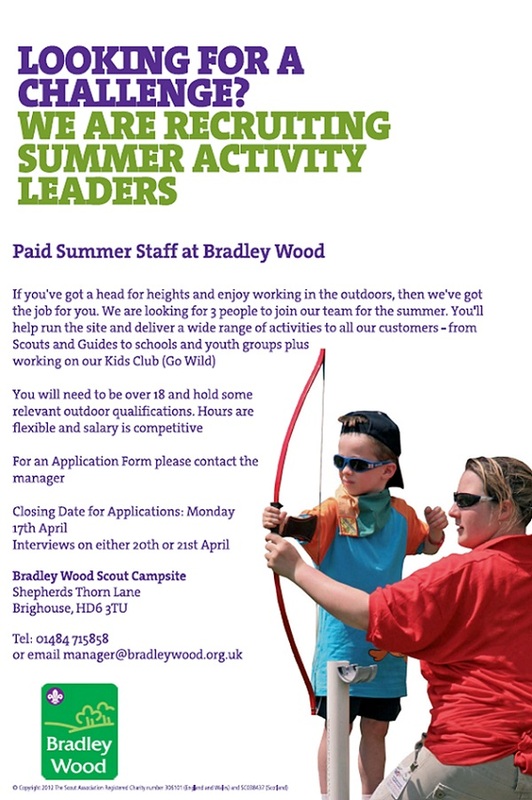 Bradley Wood and West Yorkshire Scouts are proud to welcome you to our brand new Website. 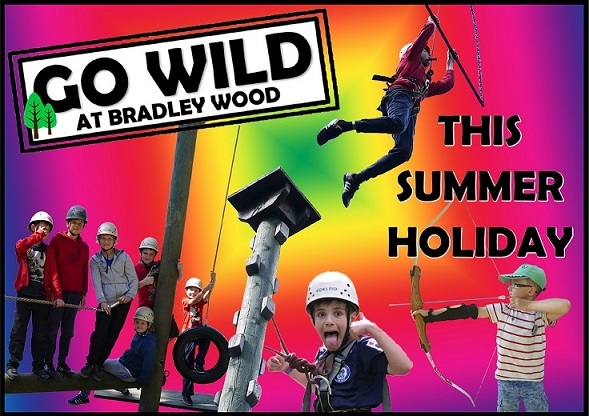 Here you’ll find all the information about our camp site and what we offer to make your visit to Bradley Wood a fabulous and fulfilling experience. 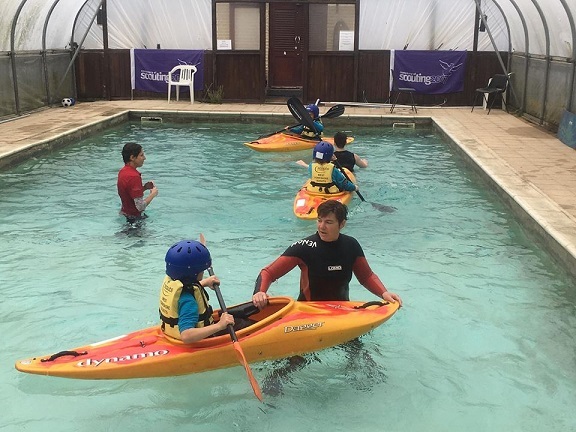 Scout and Explorer Winter Camp "Aloha from Hawaii"
Full on weekend of camping and activities. 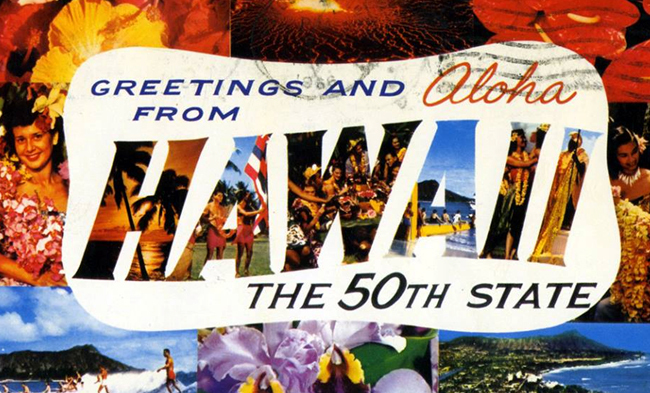 This year’s theme is “Aloha from Hawaii” so don’t forget to bring your hula, surf board and pineapples. 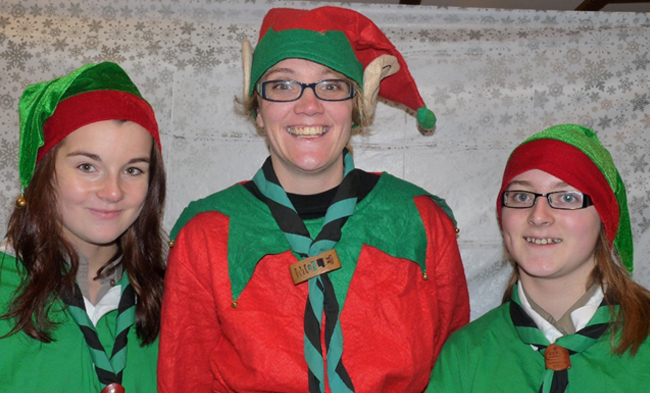 Lots of festive crafts and activities perfect for Beavers, Cubs, Rainbows and Brownies. Plus the chance to meet Santa. Drop in with your under 10’s for creepy crafts and a wicked woodland walk. Come dressed to scare. 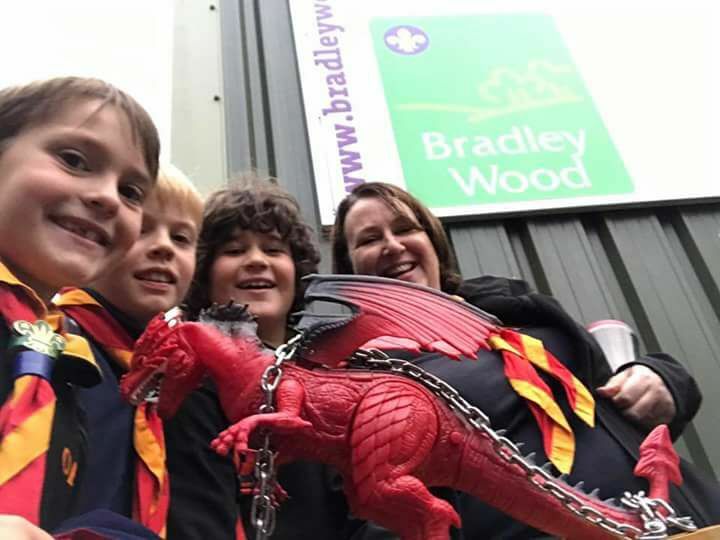 The fabulous New Scout Shop in the Jubilee Centre is now open for business. 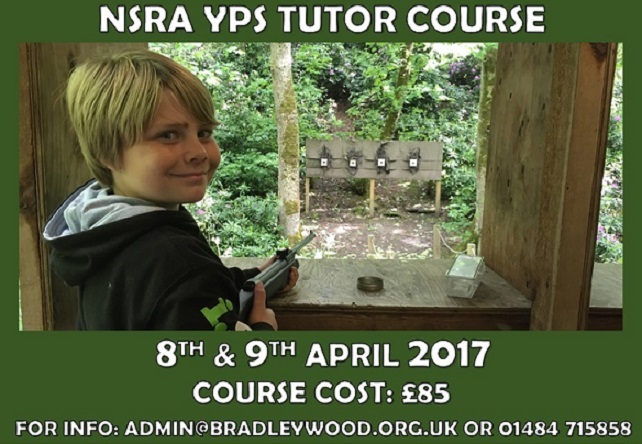 This is your first port of call for all your official scout uniform, resources and badges.